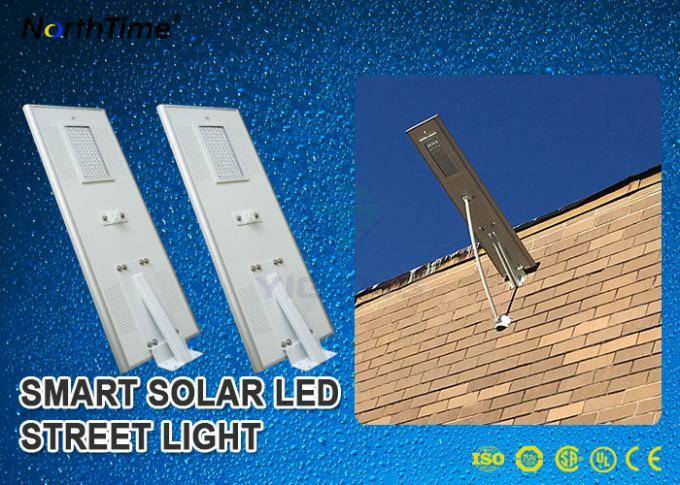 This solar street light is ready to use right from the box, fully integrated, built in battery, solar panel, MPPT controller, Just mount on your pole. Install height recommended 8-10meters. As there is no cable needed (no need to connect to municipal electronic power), it is simply installed and there is nearly no need for maintenance. 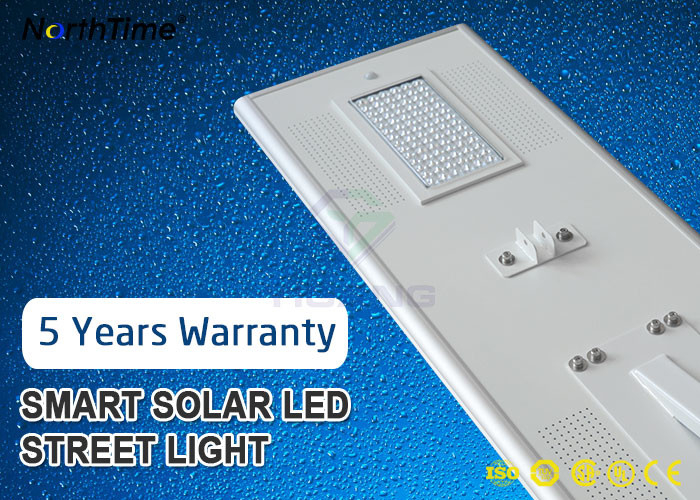 Last but not least, it is 100% clean, green, renewable light, and can be used in for street, garden, country yard, parking lot, seaside resort and exterior area lighting wherever there is sufficient sunlight. 4. Most Reliable LiFePO4 Battery in use. 3) Solar panel uses Germany brand Solarworld efficiency monocrystalline silicon, its efficiency can reach 22%. 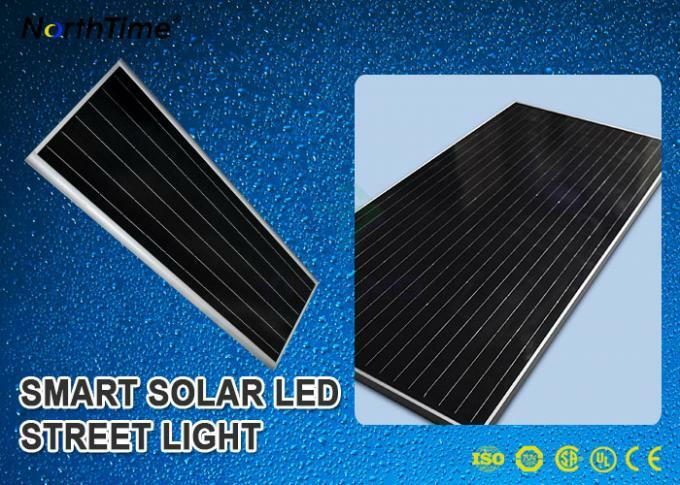 The market average conversion efficiency is 17%, polycrystalline silicon only have 13%, and some false cell efficiency less than 13%, compared to our cells are used are top quality, its lifespan is 25 years. 7) Using aluminum alloy material as the main body structure has good Anti-rust and anti-corrosion functions. 8) LED lamp uses the United States Bridgelux 45ML,one piece led chip lumen is 150LM, the whole lamp lumen can reach 120LM, add high efficiency lenses and acrylic board to protect the lights, its lifespan more than 10 years, 5 years warranty service.